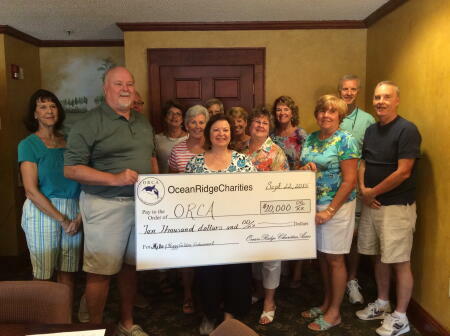 The Mike and Peggy Gildea Designated Endowment for Ocean Ridge Charities Association (ORCA) recently joined the Brunswick County family of funds. 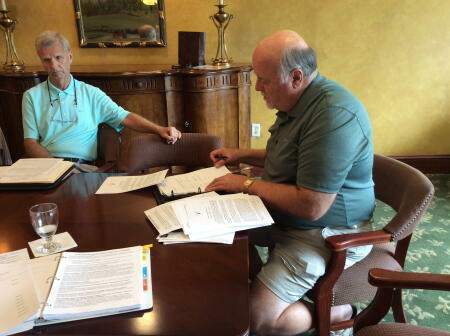 Brunswick County Community Foundation (BCCF) Board Member Mike Gildea signing the paperwork to establish the endowment. Mike Gildea joins the board of ORCA to present the organization with the endowment. ORCA and BCCF Board Members commended Gildea for his generosity, thanking him for his impact on the community.